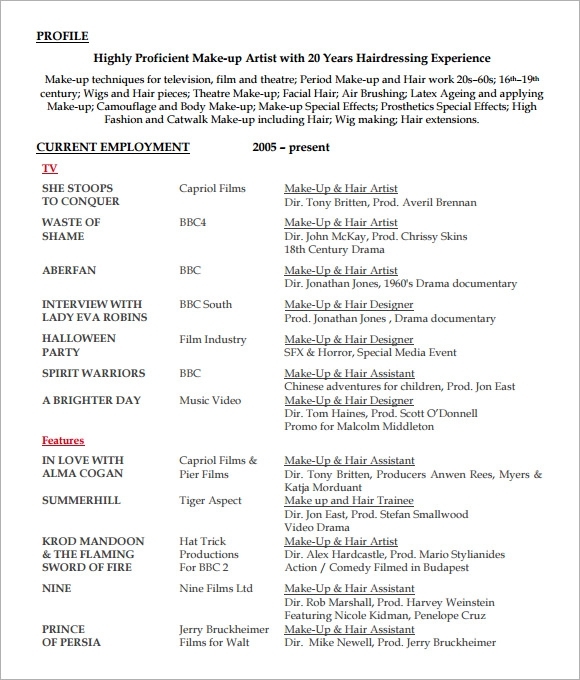 Fashion and personal look matters a lot to some people and for places that give their customers they need when it comes to clothes and appearance like a barber shop or salon, it gives their customers satisfaction and joy to their selves when they look good. 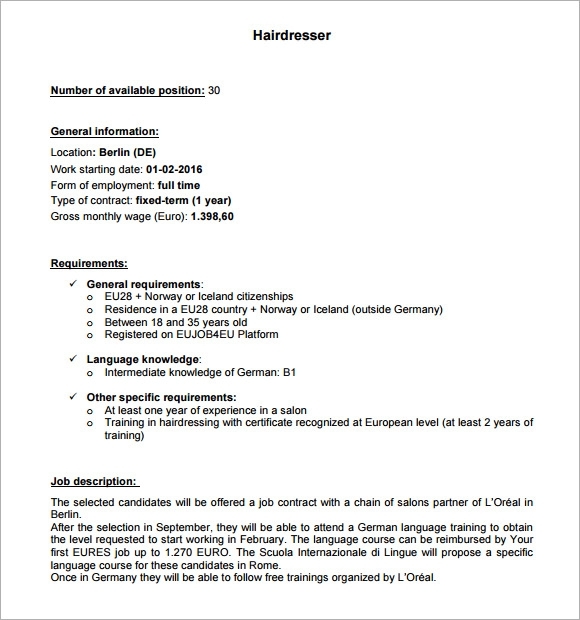 Hairdressers is one of the people that makes this happen, for applicants who want this job can use the hairdressing curriculum vitae to shoe their personal information and skills in cutting and designing hairs. 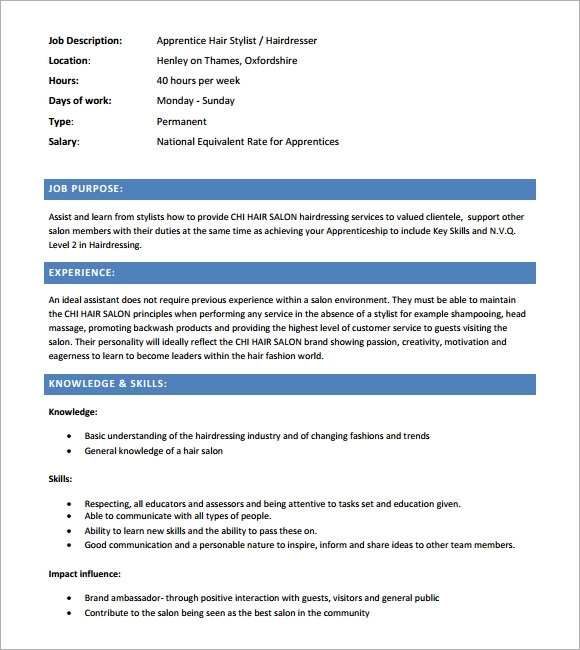 The outline tool that can be utilize for employers looking for talented candidates in their workforce. 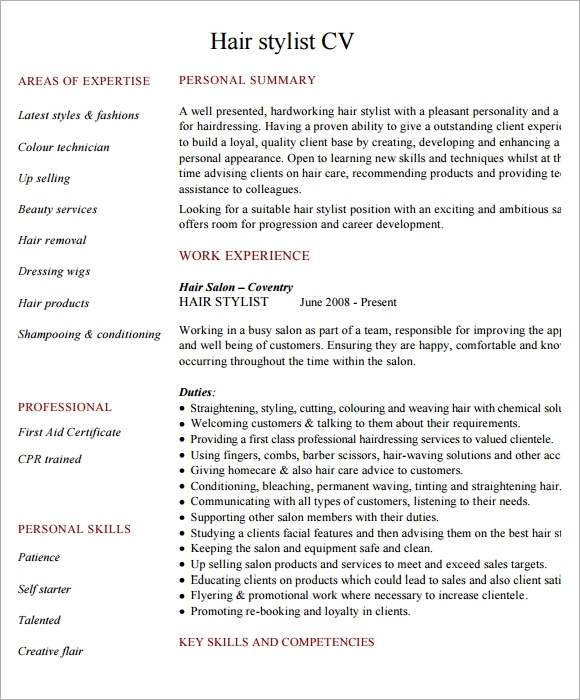 Free example template you need is available online where you can download and print the document you need for this kind of paper. 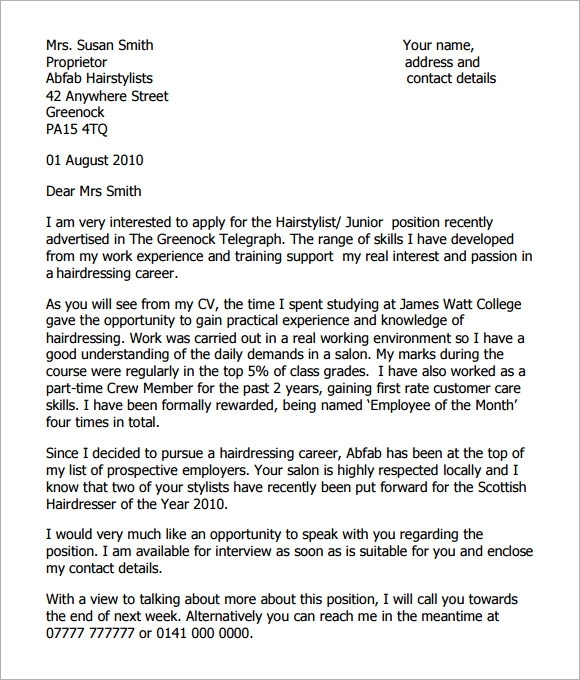 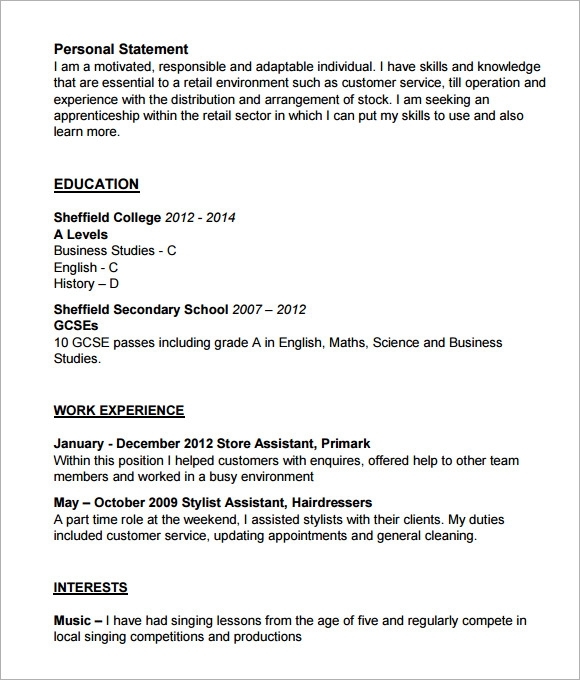 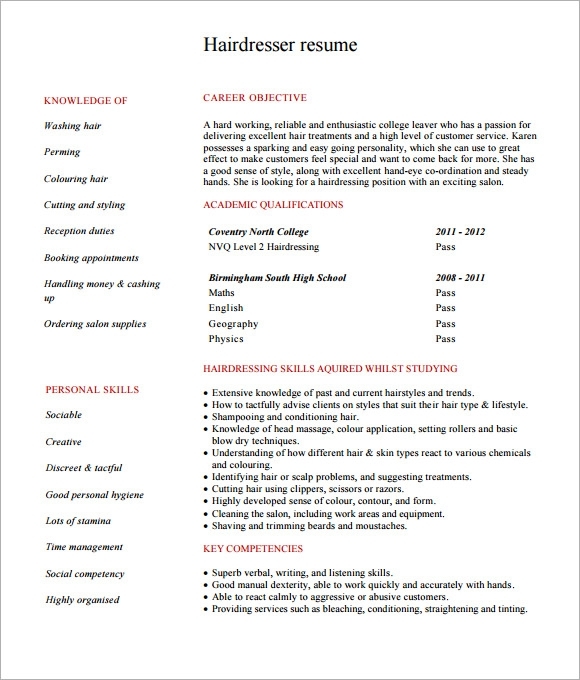 Hairdressing curriculum vitae template will show your trainings and knowledge when it comes to hair styling that each salons and barber shop requires before getting hired.